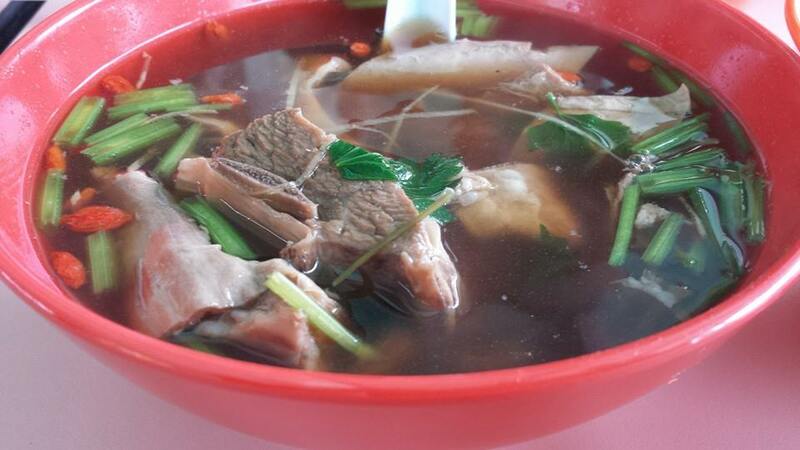 we had a small S$8 mixed mutton soup 羊杂汤 PLUS a S$7 large mutton rib soup. 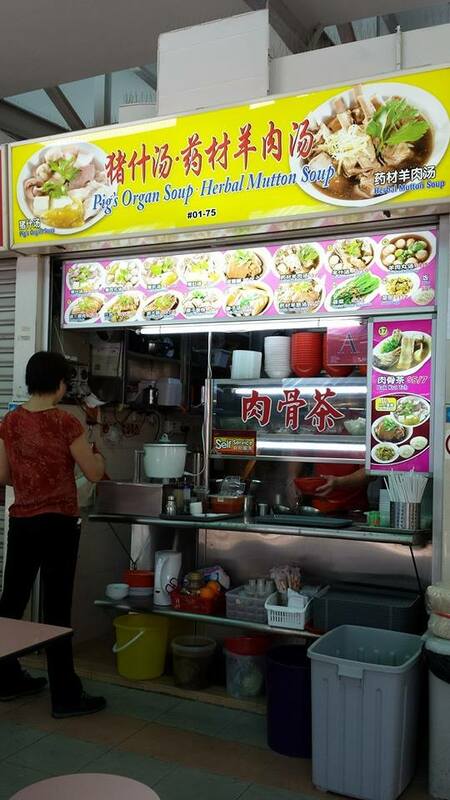 it seemed to me that there was no a great deal of difference between the 2 stalls at whampoa – this one & yuji (宇记). the mutton balls (not my favourite) seemed better than yuji, the ribs & tendon were good, & not much of tripe, same as yuji. 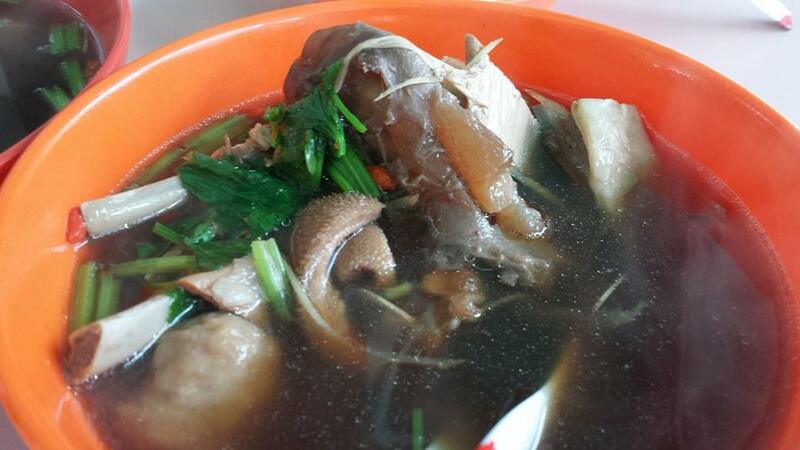 quantity wise, S$8 here & S$7 at yuji also not much difference. 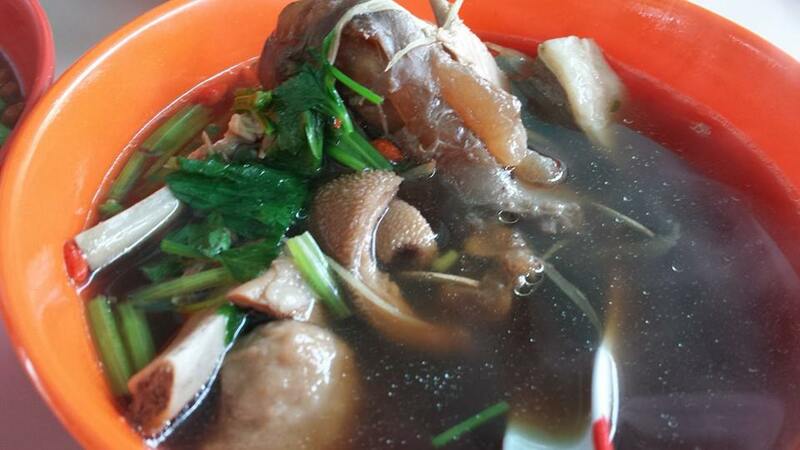 This entry was posted in Buon Appetito!, Hawker Food Tour & Hike in Singapore and tagged blk115 bukit merah view, Chai Chuan Tou, herbal mutton soup, mutton balls, mutton ribs, tendons, tripes, whampoa drive food centre, whampoa market, yu ji, 宇记), 柴船头羊肉汤. Bookmark the permalink.